Fleets are considering putting on hold disposal plans until the spring when the government publishes the results of its review into how the new Worldwide Harmonised Light Vehicle Test Procedure (WLTP) ratings will impact company car taxation benefit-in-kind (BIK) and Vehicle Excise Duty (VED). 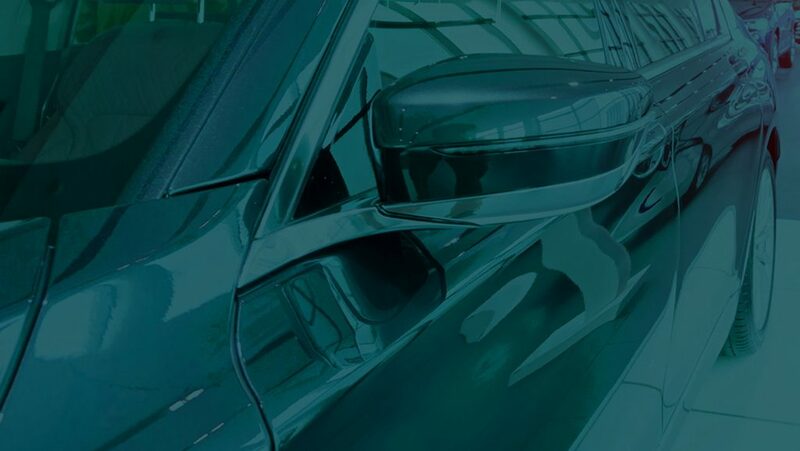 We believe businesses are now likely to run existing cars longer, resulting in older and higher mileage vehicles being de-fleeted in 2019. 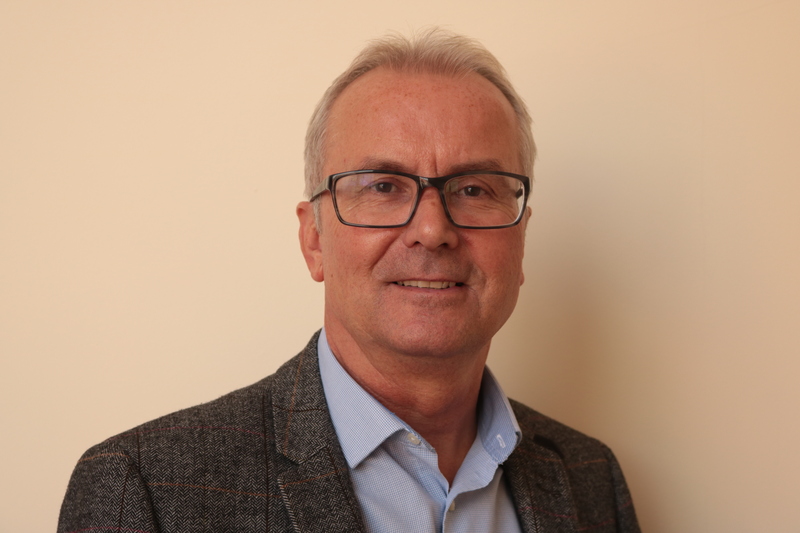 Jonathan Holland, managing director of ADESA Remarketing, said: “Fleets are faced with the prospect of being unable to make informed decisions on sourcing new vehicles until the government concludes its review in the spring. “This means many businesses who had extended vehicle life cycles, as a result of the introduction of WLTP in September, will look to extend them even further. The challenge facing the sector will be to remarket these de-fleeted cars as efficiently as possible to reduce the impact of book drops and achieve the best possible values for fleet customers. 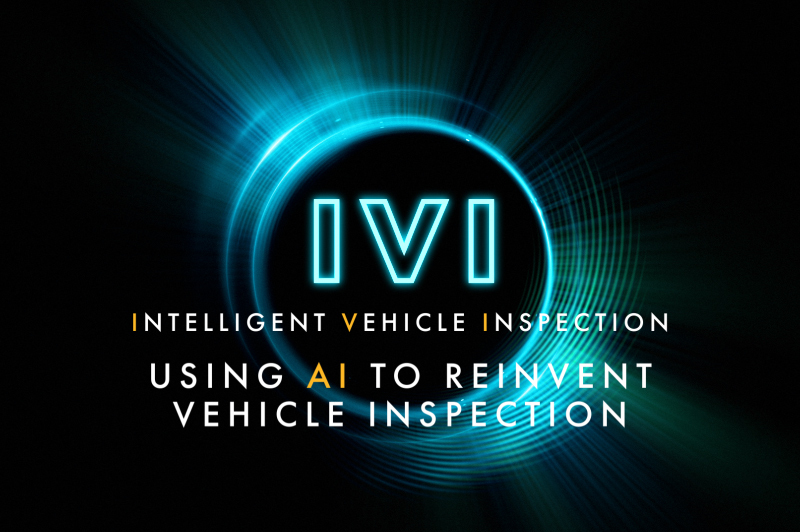 “With older stock the need for transparent vehicle descriptions is even greater than usual, as well as the ability to remarket the cars as soon as they become available through specialist upstream remarketing channels. “Dealers across the country are waiting to replenish their forecourt stock with de-fleets, so accurate descriptions and speed to market will ensure better results through sales proceeds and decreased days to sale,” said Holland. 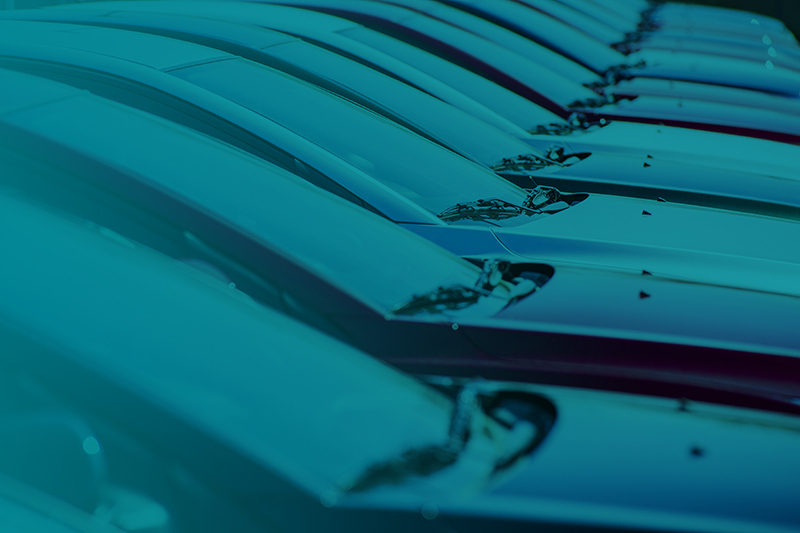 We work closely with fleets, leasing companies and OEMs to help them de-fleet as efficiently as possible without the time constraints associated with traditional physical auctions. Our dedicated Upstream platform enables customers to remarket cars within 10 minutes of appraisal with stock displayed 24/7 to trade buyers.